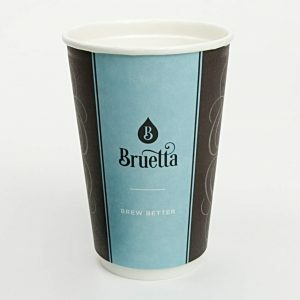 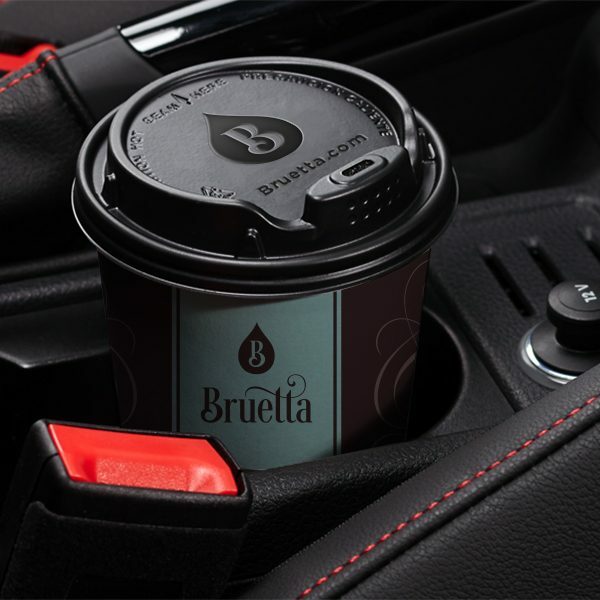 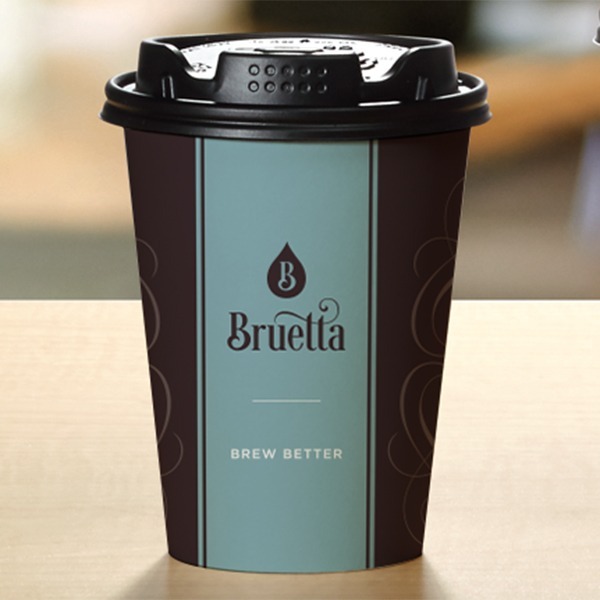 Buretta’s BruLid is the centerpiece of the Bruetta brewing system. 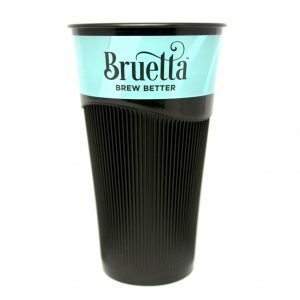 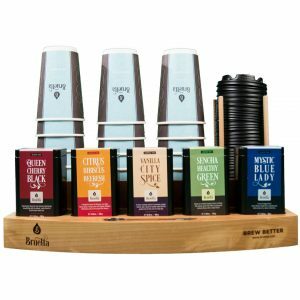 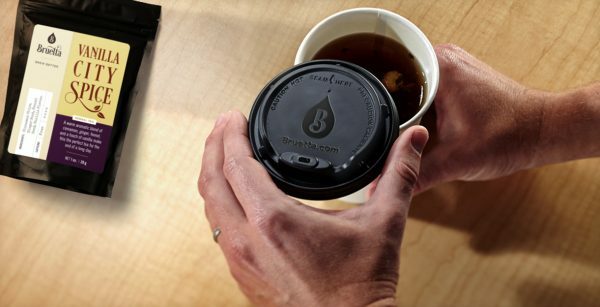 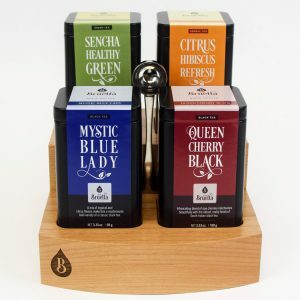 The integrated filter allows tea to steep in the cup, helps prevent sloshing, and keeps your beverage warmer for longer. 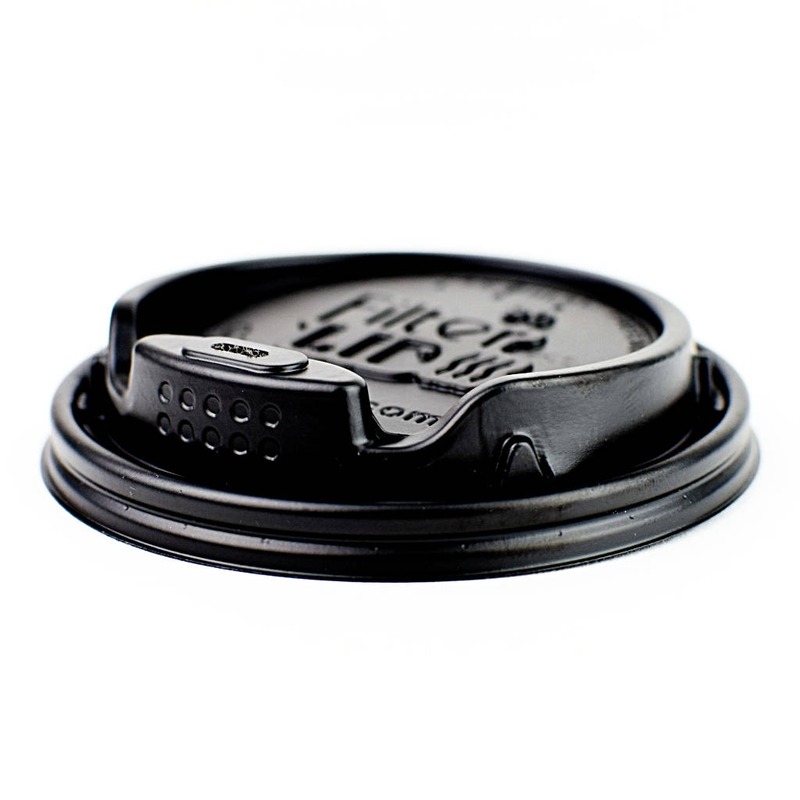 Please contact us to inquire about large quantities of lids such as this.